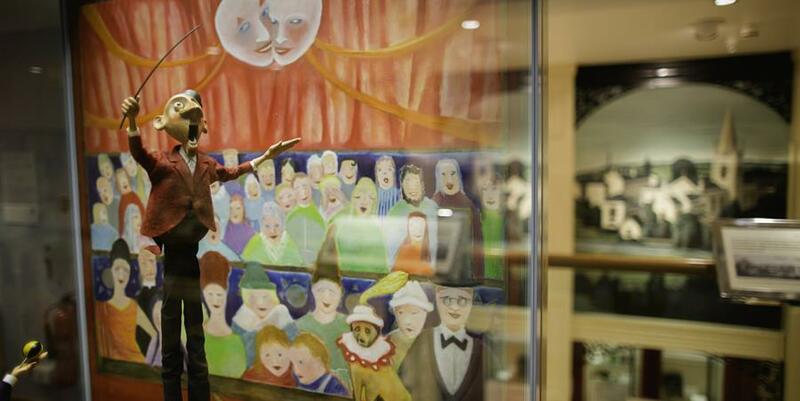 WMMD is looking for three Accredited volunteer run museums to take part in Let’s Get Animated! This exciting project will give the museums an opportunity to work with professional storytellers The Whole Story to develop stories based on a significant object or objects within their collections. The museums will then work with professional animator and filmmaker Chris Bradley of Willowmann Productions to create a short film to bring their story to life. This film can be used by the museum as an interpretative tool for exhibitions, online or shared with other venues. If you are interested in taking part please contact Helen Johnson helen.johnson@staffordshire.gov.uk or click below for an Expression of Interest form. Please return Expressions of Interest to Helen by 16 September 2016.